This research project is helping to put evidence at the heart of policing in Devon and Cornwall. 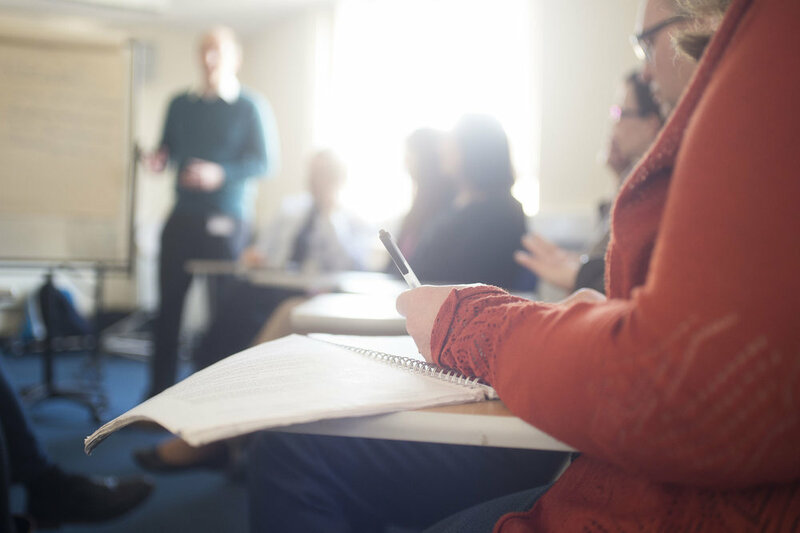 The Exeter Policing, Evidence and Research Translation study, or ExPERT for short, is an exciting exploration into how evidence can be used to inform practice and policy in policing. Part of a national drive to boost the decision-making process within the force, ExPERT is a truly collaborative project involving partners from healthcare, criminology, and the front line of policing. Evidence-based practice has its roots in the field of medicine, where it focuses on ensuring that clinical decisions are underpinned by robust evaluations and a proven understanding of 'what works'. 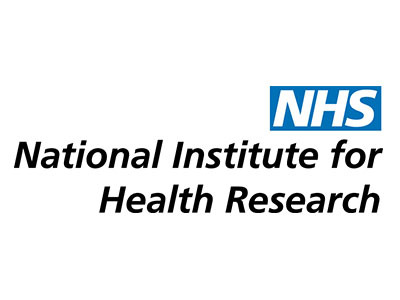 ExPERT is adapting this highly successful model - pioneered in healthcare by NIHR PenCLAHRC - and applying it to policing, supporting a shift from a practice that is often based on personal experience and anecdotal knowledge, to one that is also informed by the rigorous analysis and interpretation of data. Evidence-based policing uses the best available research techniques to understand what works and what does not in policing. We're currently producing a short series of videos to explain some of the key principles involved in this approach. They will be shared here soon so please keep an eye on this site and our social media feeds for full details. A comprehensive series of workshops lie at the heart of the ExPERT project. These sessions are a collaborative effort conducted by an interdisciplinary team from the University of Exeter, NIHR PenCLAHRC and Devon & Cornwall Police. A primary aim of the workshops has been to teach police officers and staff how to identify, critically assess, and use research evidence. They are also designed to help build a community connected by evidence, creating an environment that can bring about organisational change within the police. This is achieved through activities designed to promote discussion, problem-solving and networking. The workshops have been attended by members from several police forces in the South West, including frontline staff, senior officers and analysts. The training is having a real impact on the development of police skills, contributing to better knowledge about 'what works' in crime reduction, and providing the tools to put this learning into practice. It is catalysing initiatives that are informed by evidence and giving staff the skills to evaluate these interventions effectively. Follow-up meetings have also allowed attendees from separate workshops to get together and continue their networking, dialogue, and organisational change. "Evidence-based policing has been a game-changer for me, it's changed the way I think about what I do and it's changed the way I think about what we're going to do." A placement programme has been set up to ensure a truly reciprocal relationship between ExPERT partners. These secondments allow specific goals to be completed through a series of short projects – the focus of which varies depending on the person taking part. 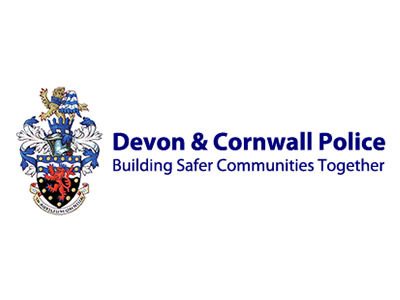 The first set of assignments took place in summer 2016 with University of Exeter students conducting two-week secondments at Devon and Cornwall Police Headquarters, applying their skills to help undertake valuable analysis on police projects. The second set of placements will give police and government staff the opportunity to perform important data analysis related to domestic abuse. These individuals will also be supported to develop their research skills and ‘hands on’ research capacity on other specific topics of interest. Finally, senior academics are also completing secondments with the police to improve knowledge exchange between academia and police on pressing priorities. "Having the opportunity to learn from police experts, work with real data and help solve genuine problems has been a fantastic experience." Developing sustainable and mutually beneficial relationships is central to the long-term goals of ExPERT. To that end, Project Generation Forums are being held to help the police, academics and members of the community identify future areas of research that can be put into action. In one example, members of the #RU2Drunk project - which breathalyses club-goers before entry to pubs and clubs – met to discuss the questions, methods & design used in the research. The team were able to create a plan to carry out the study, which was then successfully funded by the European Social Research Council (ESRC). A Project Generation Forum examining domestic abuse has considered how to replicate a study by Bland and Ariel (2015) evaluating escalation in harm for domestic abuse cases. 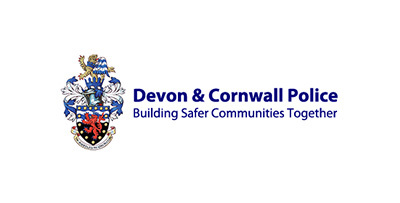 The forum is helping to define the process of expanding the research and is working with Devon and Cornwall Police to develop a plan for how to identify couples responsible for domestic abuse that are not known to the police. Child sexual exploitation is another area the forums have focused on. They have allowed the University of Exeter, Devon and Cornwall Police and non-governmental organisation, Research in Practice, to begin to understand the challenges of tackling exploitation, exploring how policing informed by research might enhance practice in this vital area. The forums are providing a successful platform for creating and expanding ideas, generating proposals that might attract further funding and launch new initiatives. Underpinning the whole ExPERT project is a comprehensive analysis of existing research. This review is examining how evidence-based approaches have already been shared and implemented in the police. It is focusing on what has been shown to work, what barriers exist, and how these might be overcome. Systematic reviews are an important part of the academic process. By adopting a very specific focus, they allow us to form a detailed picture of work that has already been done, ensuring we learn from existing results and embark on research that addresses unanswered questions. Currently nearing completion, this review draws on relevant studies published since 2000, and identifies those which focus on the dissemination and implementation of research knowledge. We've created a number of resources to help police staff develop and use research in their day-to-day practice. Below are videos that introduce some of the key concepts involved in evidence-based policing, along with accompanying material that can be used to support and extend learning. Feel free to share these resources widely and please get in touch if you would like to know more. This video introduces some of the core principles at the heart of an evidence-based approach and highlights two contrasting examples. It should be used with the resource file below. Here we outline a series of steps to help you assess the quality of a quantitative piece of research, that which uses numerical data. This video will help you decide if a piece of research is useful to you and your practice. Standing for Population (or Problem), Intervention, Comparison and Outcomes, PICO is a process that can help you formulate your own research question, as well as break an existing study into its different components. If you'd like to know more about the ExPERT project, evidence-based policing or other ways to work with us, please fill in the form below and we'll be in touch as soon as possible. Thanks for your enquiry - we'll get back to you as soon as we can. ExPERT is a collaborative project between the University of Exeter, NIHR PenCLAHRC and Devon & Cornwall Police.